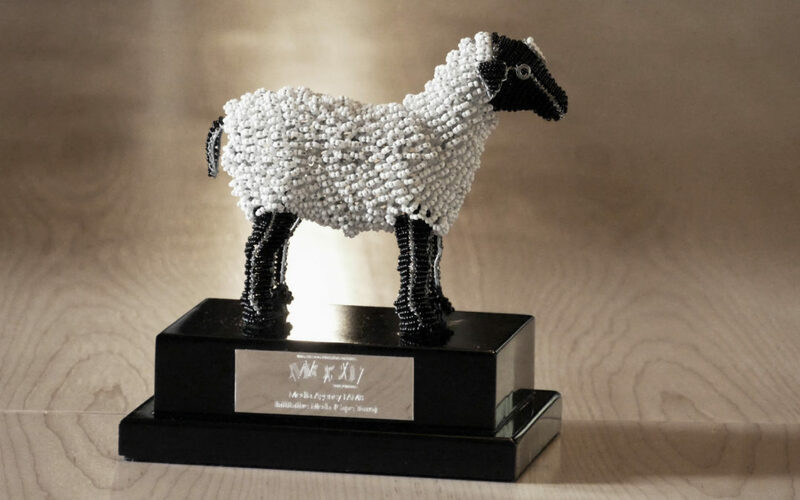 We are very proud to announce that our sister media agency, Initiative Media, has won a Lamb Award! They’re a small team with big hearts, who continually punch above their weight, and we’re so proud of this achievement. From all of us at MullenLowe – a big congratulations for the recognition of your tireless efforts.